This weekend, I helped a friend move five hours away. It was tough. Setting him up in his new place and knowing I could no longer see him every single day. Of course, the move is a good one for him. More opportunity for growth and friendships and education. Yes, I joined the ranks of parents leaving their first-born at college. I know it’s a good thing, but I couldn’t help but think that I would miss him fiercely, this baby-turned-man in a blink of an eye. He’s always been a part of me and always will be, though, so I square my shoulders and march on. After all, I’m not losing a son or a friend. I’m helping him be a better man and friend to others. Turning to other things, I have a GoodReads giveaway going on now! 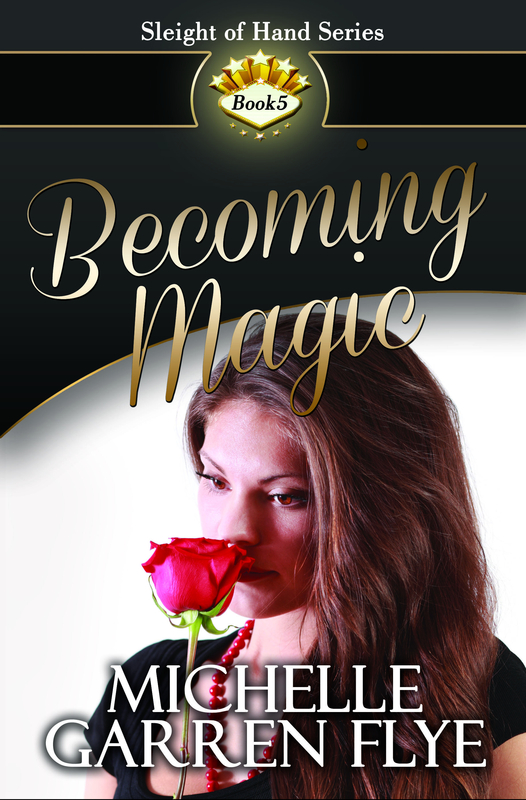 Enter to win one of fifty copies of Becoming Magic here: Becoming Magic GoodReads Giveaway. 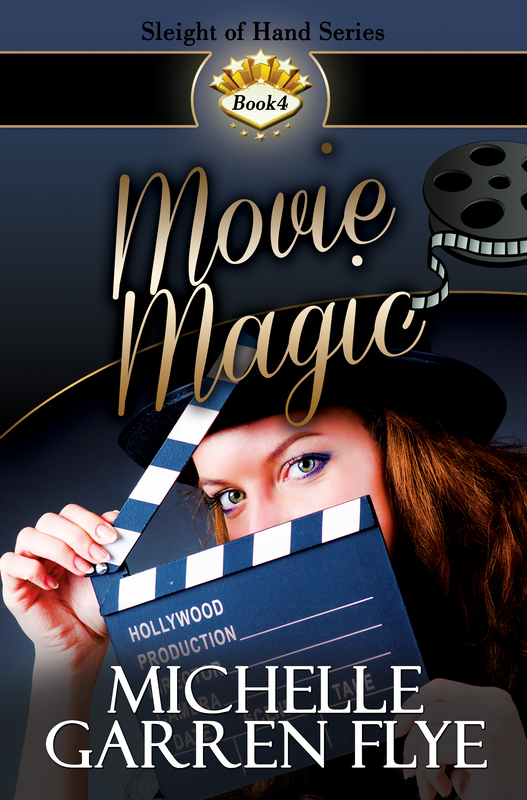 Also, I’ll be at Lisa Haselton’s Reviews and Interviews on Monday morning promoting Becoming Magic, so be sure to join me there. Plus, there’s a giveaway! Oh, Good Morning! Yes, this is the place. I’m the one launching Out of Time…It’s a bit early, though. I’m eating my cereal…oh, never mind. Come on in! Let’s get the party started, huh? Launch day! Sounds exciting, right? It is. It’s so much fun knowing the work I’ve put in is finally out there. There being the wide world of readers. But I can’t help worrying, just as everyone worries when they send something they’ve put a lot of work into out into the world. Will the world be kind? Meanwhile, I’m all over the Internet today. Literally. You can find a list of my tour stops at this page: Enchanted Book Promotions Release Blitz. However, I’ll also be posting links as I get to each one today. So stay tuned here and I’ll post a link and you can meet me over there. There being the blog hosting the tour stop. It’ll be like space travel…only on the Internet! Virtual space travel, and you can say something nice about my book, and I’ll say something nice back. It’ll be cool. 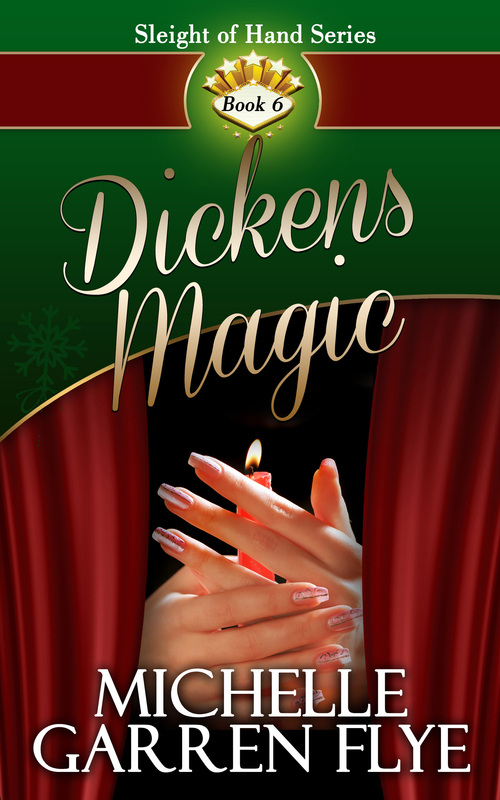 Don’t forget that any time you comment here on this blog, I’ll enter you into a random drawing for a Kindle Fire, to be awarded here on my blog at 7 p.m. tonight. You’ll either need to leave me a way to get in touch with you on the comment or check back at 7 p.m. (Eastern cause that’s the time zone I live in.) Only commenters here on my blog will be entered into the giveaway, but I hope you’ll say hello no matter where you see me today! I’ll also be giving out $5 Amazon e-gift cards throughout the day, so make sure you check for those too! In the meantime, if you haven’t bought your copy of Out of Time, it’s available in all major ebook formats on Smashwords, kindle format on Amazon and for your Nook on Barnes & Noble. And if you prefer hard copy, paperback versions are also available on CreateSpace, soon to be on Amazon and other major online book stores. So go get your copy! What are you waiting for? Well, that’s embarrassing…Kindle issue alert! This morning, I woke up to a notice that my new book Close Up Magic is showing up as a string of unreadable characters on readers’ Kindle devices. After my initial shock, I checked it out, and sure enough, it was. Holy cow! What happened to the file between a couple of weeks ago when I uploaded it and now, I cannot tell you. I’ve never heard of Kindle Direct being hacked, but I do know that I uploaded a good file, checked it over thoroughly and didn’t hit the publish button until I had every confidence it would be worth the buyer’s money. Ah well, I talked yesterday about best-laid plans. At any rate, long story short, if you purchased Close Up Magic and it isn’t working properly, please return it! I would never want anyone to be stuck with a bad copy of one of my books! And if you haven’t tried it out on your Kindle yet, give it a try. I think there are limits to how long you can return a Kindle books, and I don’t want you to run into a block there. And if you do return the book, I hope you’ll check back in about twenty-four hours. I uploaded a new file this morning, tested it on the preview reader and know it’s good. I will keep my fingers crossed that it stays that way! In other news, consider joining me on my book tour today. I’m over at Flirting with Romance, talking about all sorts of flirty, romantic things. It’s a fun interview and not nearly as long as yesterday’s post on the Dan O’Brien Project!